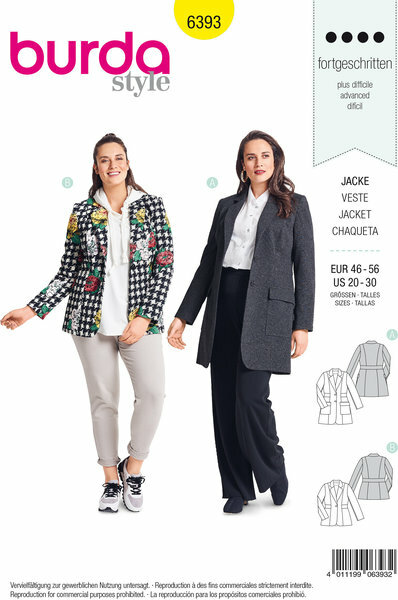 Burda patterns have instructions in several languages but not in English. However we offer downloadable English instructions for some patterns, look for the link on this page. Instructions are in Swedish, Russian, Italien, Spanish, French, German and Dutch. We have a help page with translations and more under Translations in the footer.